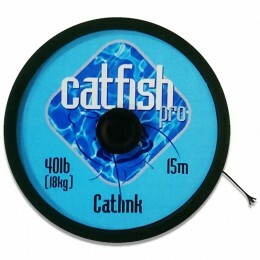 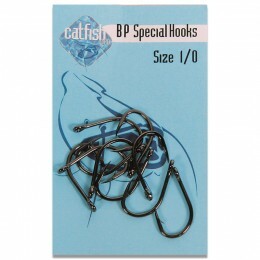 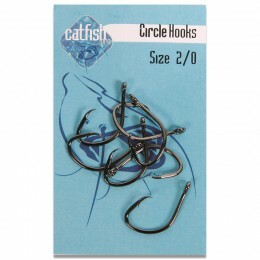 Catfish Pro is the UK’s biggest catfish specialist manufacturer. 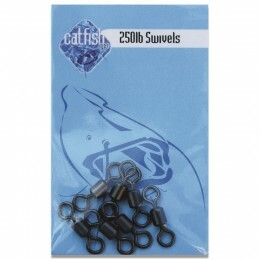 They make every type of tackle with this species in mind, from their hooks and swivels, to their lines and pre-drilled pellets. 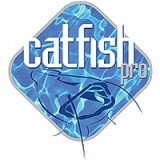 Anywhere in the world you’re targeting catfish, this is the brand you can most rely on.